TRAMAS&FONDO(REVISTA DE CULTURA);23-ESTRUCTURAS SIMBÓLICAS-;SEGUNDO SEMESTRE 2007;¡NUEVO! REVISTA DE OCCIDENTE.AÑO 1983. 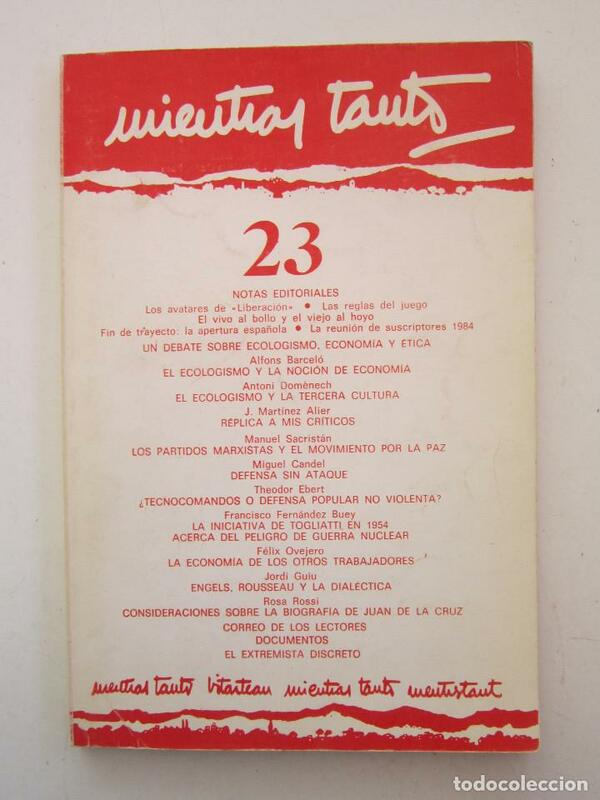 Nº 23. RAYMOND ARON,SANTOS JULIA, IRIGOYEN, MOLINA FOIX. Hora oficial TC: 06:24:06 TR: 106 ms.